Wiley X is dedicated to serving. It’s true that flying debris as you grind, saw, or sand are potentially hazardous but there’s no job more dangerous that the one performed by the brave men and women in the military. Because Wiley X works so hard to ensure that each of their safety glasses and gear meet exacting quality standards, the military personnel are one of the primary customers and beneficiaries of their work. In fact, Wiley X has a personal interest and unique insight into the needs of soldiers as the company was founded by veterans with the rigors of military life in mind. 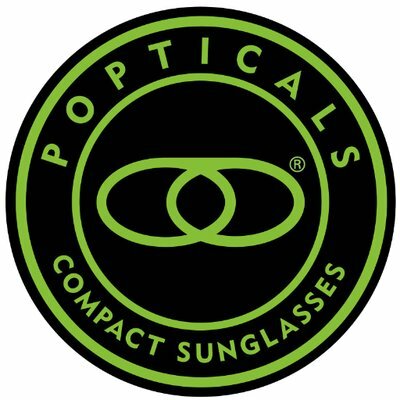 When they founded the company in 1987, their primary goal was to become a world leader in the research and development of protective eyewear and gloves for military, law enforcement, and civilians. They have a special relationship with the US Armed Forces and elite Special Forces and have earned the proud position of becoming standard issue gear in many military circles. This is all no small wonder as their products are unparalleled for quality standards and tactical considerations. All Wiley X eyewear is built to meet the ANSI Z87.1 standard for high velocity and high mass impact protection and many models also meet the MIL-SPEC ballistic military standards. As for comfort and convenience, the designers at Wiley X know what it’s like to be in a tactical military situation and understand what soldiers need from their eyewear. Most, though not all Wiley X models are shapes with wrap-around lenses for enhanced peripheral vision and many come with a removable facial cavity foam insert that keeps the wind, dust, debris, and back-glare out of your eyes in the most extreme weather conditions. Finally, every set of Wiley X lenses, whether standard, alternative insert, or specialty prescription, are coated in high-end protective treatments. The standard set includes scratch resistance, UV protection, anti-fog. The SG-1 is a truly amazing set of goggles that works hard to take the idea of versatile tactical goggles to the next level of safety and convenience. 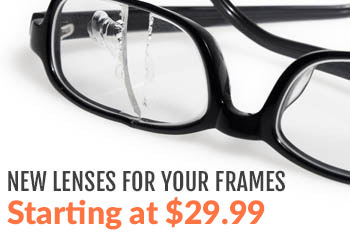 The primary features of the SG-1 are the unique interchangeable lens gaskets which make changing out your lens tint or even prescription is quick and easy. All you have to do is pop out one set of lens gaskets and pop in the set you need when your tactical situation changes. Beyond the uniquely modular gasket system, the SG-1 is designed with an anti-fog top down ventilation system to ensure that the lenses never cloud up due to temperature or airflow problems. As for safety standards, the SG-1 meets the GL-PD 10-12 MCEP standard which supersedes the MIL-PRF-31013 ballistic standard and like all Wiley X glasses, the lenses are approved for ANSI X87.1 high-velocity standard as well. You never know when you’re going to need a pair of goggles and for those unexpected google-requiring situations, the Wiley X Nerve model is there for you. The Nerve is one of the lowest profile pairs of high-quality goggles on the market, designed to fold tightly into a side pocket for convenient storage and easy retrieval. The Nerve is the first pair of Wiley X goggles designed for both men and women and to include the spheric lens design for unmatched peripheral vision and environmental awareness. These sleek little goggles are ready to fit snugly to the face and include the unique Wiley X top-down venting system to ensure fog-free visual clarity. The Nerve is conveniently night vision compatible so they will combine easily with other gear as well. Down to the stats, the Nerve has proven to meet the VO ballistic impact test standards and the MIL-V-43511C. Our final pair of goggles today is the Wiley X Spear, a classic in military eyewear that confroms to all the primary concerns. The broad elastic strap is connected with a dual pivot system for ultimate comfort under any helmet configuration and the face plate is lined with patented ultra-foam to ensure both enhanced comfort and to keep outside elements like weather, dust, and sweat out of your eyes. This multi-function military grade goggle. The lenses of the Spear are unusually thick at a full 2.5mm, providing one hundred percent UV protection so you can spend long hours out in the sun without increasing your risk of cataracts. Just like the other two models, these goggles feature a reliable top-down venting system that keeps the lenses themselves cool and fog-free, especially when combined with Wiley X’s custom Foil brand anti-fog lens coating. The spear is a low profile design compatible with night vision and they meed the MIL-V-43511V military ballistic requirements. One of the coolest things about the Spear, however, is that custom prescription inserts are interchangeable between this model, the G-Eye, the Talon, and the Patriot models of Wiley X eyewear. One of the reasons Wiley X has seen so much success in the civilian commercial markets is because of their unerring commitment to quality and performance standards. Every pair of Wiley X safety glasses or glasses can be counted on to hold up to impacts, scratches, and extreme weather conditions. The reason for this is because Wiley X understands that when it comes to safety eyewear, people’s lifelong vision and their very lives could be at stake based on the quality of their glasses or goggles. Wiley X understands the needs of soldiers and industry professionals alike and strives to provide products that give their customers perfect eye and face protection while they’re on the job. Whether you’re a soldier or a civilian, there’s no doubting the quality and value of these military-grade safety goggles. Capable of repelling high-impact, high-velocity projectiles and keeping your lenses fog-free in the meantime it seems like Wiley X has thought of everything you could possibly need in a simple pair of goggles. 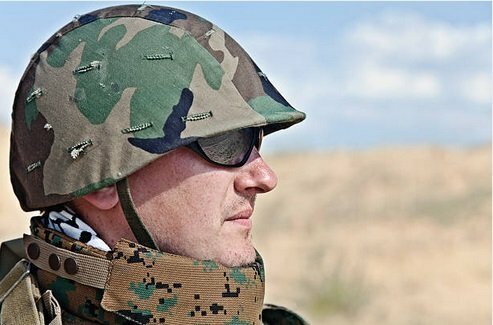 Their products are even designed to be compatible with other headgear like helmets and night vision kits. For more interesting and helpful information about Wiley X glasses or goggles, please contact us today. We’re always happy to talk with someone new about safety glasses.